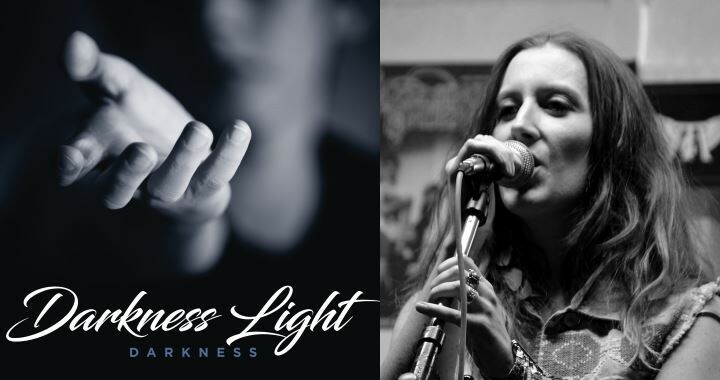 Darkness Light is proud to announce the participation of the world-famous singer Lydia Pané on our new studio album “Darkness”, due to be released June 2018. Lydia Pané is a singer for AXEperience, Sainted Sinners and Dark Blue Inc., and also known as a successful model and radio presenter. 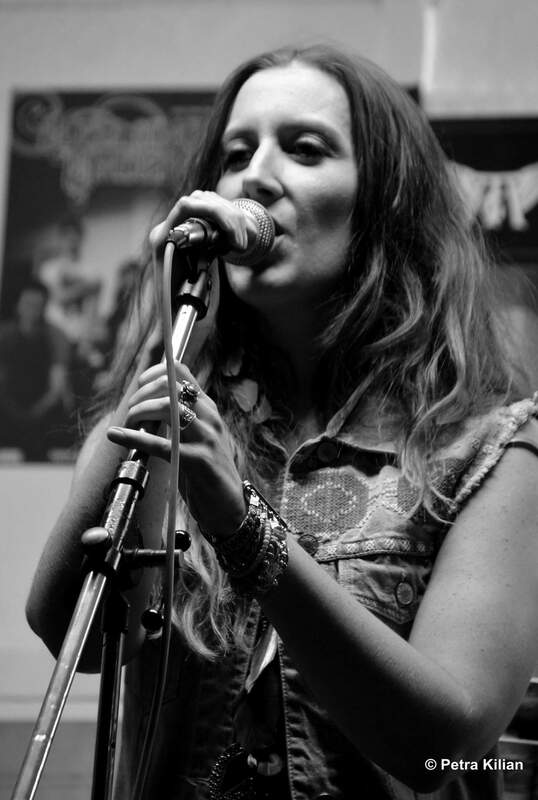 With the early love for music and the initial playing of drums, Lydia’s passion for singing began. Lydia loves the stage and to conquer the hearts of people with her soulful voice, because that is when her bond to the audience is truly established.